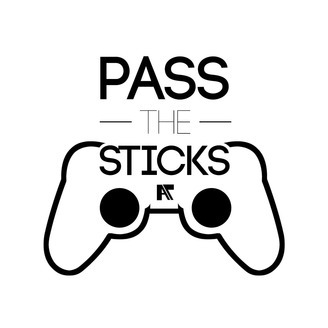 Podcast by Pass The Sticks. 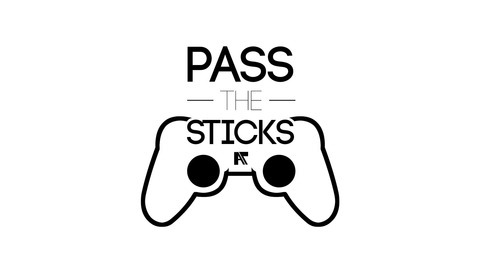 Phonz, Black, and Thuga Muffin get together (finally) to discuss and give play-by-play to the latest entry into the Dragon Ball Franchise: Dragon Ball Super Broly. They later go on to discuss some of their favorite things about the Dragon Ball franchise. Enjoy!